important stuff like taking screenshot of a game play or even recording a game play. 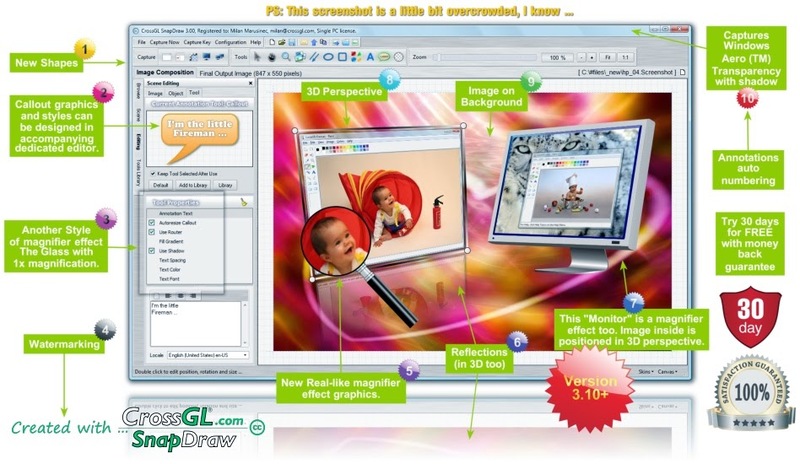 This particular article focuses on some of these free capturing software and tools. you can use in recording all your on-screen activities. within the selection. Jing supports rectangular screen captures. Includes an image editor but not a video editor. 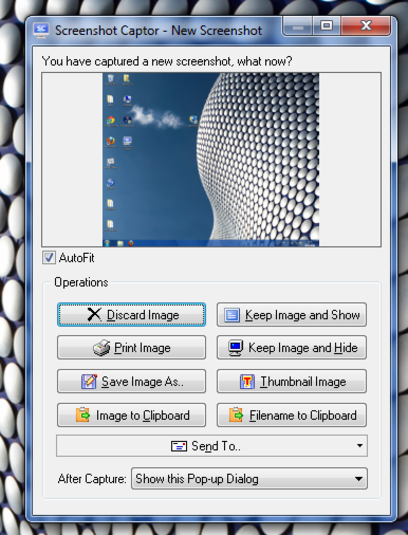 text box, and add picture caption. 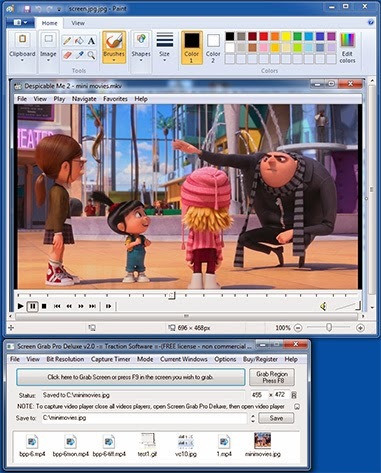 SnapDraw is a screenshot capture, editor and annotation tool. of time while achieving High Quality of outputs. ability to automatically locate and enhance the active window.